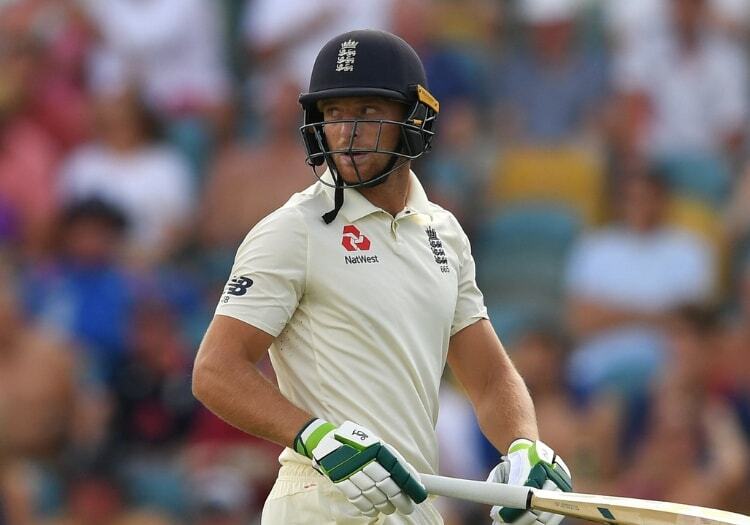 England vice-captain Jos Buttler was to the point in his assessment of their performance after three days of their first Test against the West Indies in Barbados. 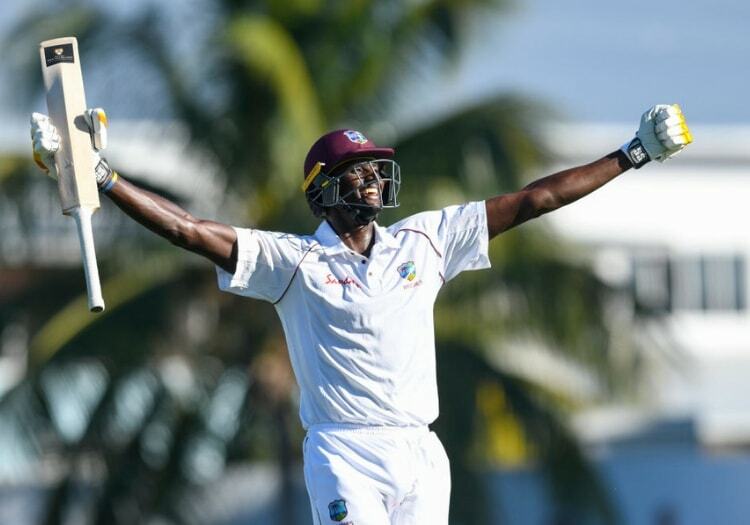 Not a single wicket fell as Windies captain Jason Holder scored his maiden 200 while he and Shane Dowrich put on 295 for the seventh-wicket. This came after England had been bowled out for just 77 during the second day of play, their fourth-lowest score against the West Indies ever. "With the bat we have fallen well below,” said Buttler. "Our aim is to be the No.1 side in the world and that was nowhere near good enough. "We have had a good run of games, but when playing abroad it is about adapting to conditions. "We have to be better at coming through tough situations when guys are bowling well. It is a good reality check as a side about where we are at." Going almost an entire day without taking a wicket obviously leads to scrutiny over the quality of the bowling, but Buttler was in no doubt as to where the blame lay. "Today was pretty thankless out there but the guys kept putting in," he explained commented. "Ben Stokes and Jimmy Anderson showed unbelievable passion to play for England by keeping going. "(Being bowled out for 77) was a really poor reflection on us as a side. We are much better than that. In those situations, you always feel you will get a partnership and seize the initiative back. We were never able to do that.